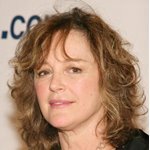 Bonnie Bedelia (born Bonnie Bedelia Culkin on March 25, 1948) is an American actress. In the mid 1960's, Bonnie was a regular on the CBS soap opera, "Love of Life," where she created the role of "Sandy Porter." Bedelia was nominated for a Golden Globe for her starring role in 1983's Heart Like a Wheel as drag racer Shirley Muldowney. 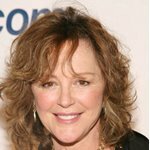 Other well-known performances came as the wives of Bruce Willis in Die Hard (1988) and Die Hard 2 (1990), and Harrison Ford in Presumed Innocent (1990). Bedelia appears in two Stephen King film adaptations: Salem's Lot and Needful Things.